"Patricio TerÃ¡n's hands tell beautiful lies. They create stories with crafty plot twists. We can all learn from his ability to end a trick with a bombshell." 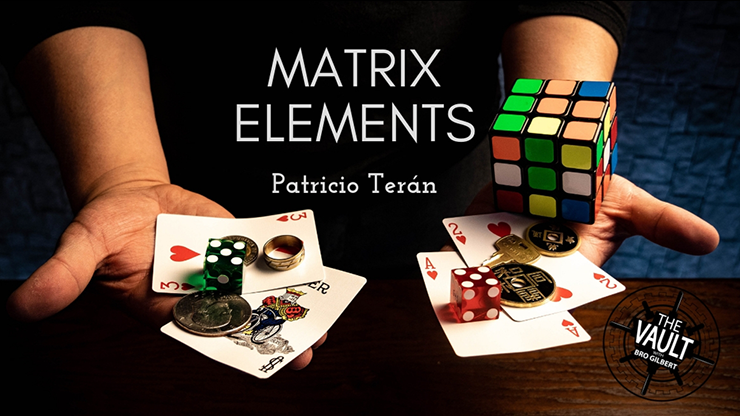 The Vault - Matrix Elements by Patricio TerÃ¡n video DOWNLOAD 5 Unbelievable Matrix Effects from the Master!